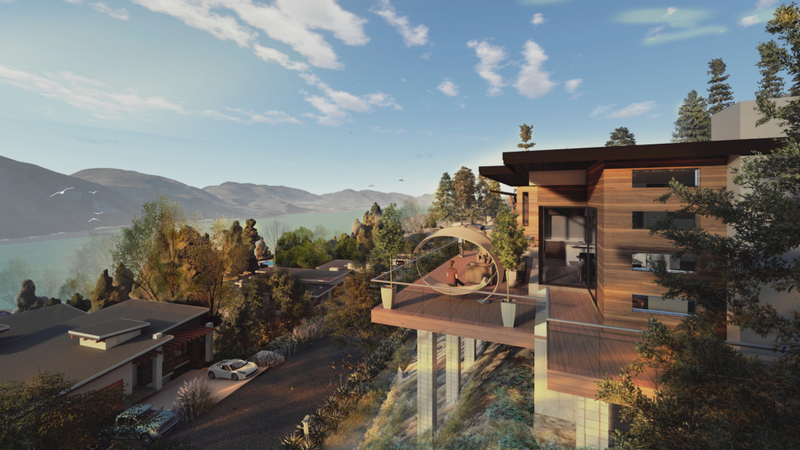 Kelowna, BC – Ecora’s creative Landscape Architecture team was hired by the Kettle Ridge Development Corp. to breathe fresh life into the Kettle Ridge Lakeview Estates development in Naramata, British Columbia. 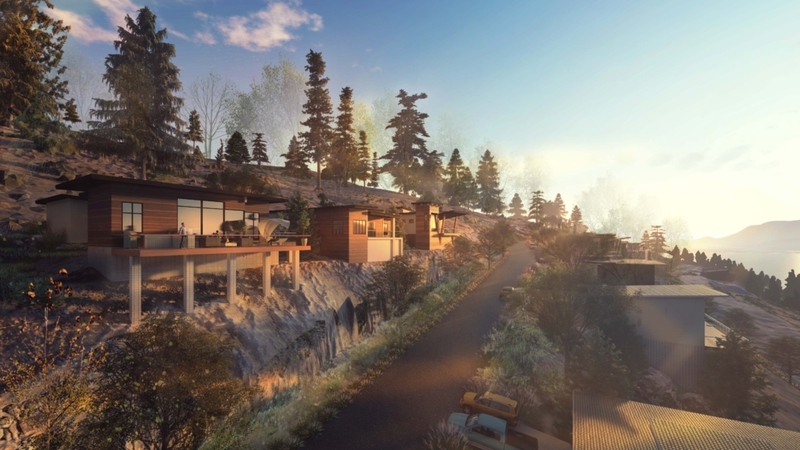 The Kettle Ridge sales team needed a way to visually demonstrate the breathtaking views and stunning beauty of Kettle Ridge Lakeview Estates, while the development itself was still just a mountainside full of empty lots. 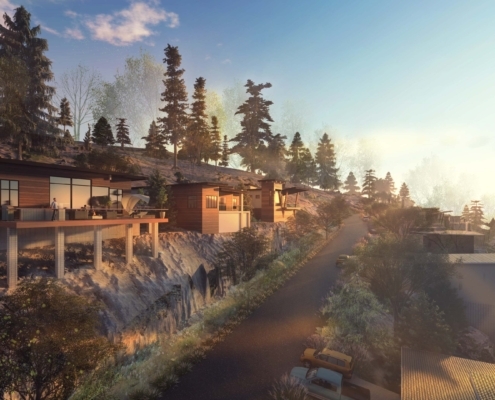 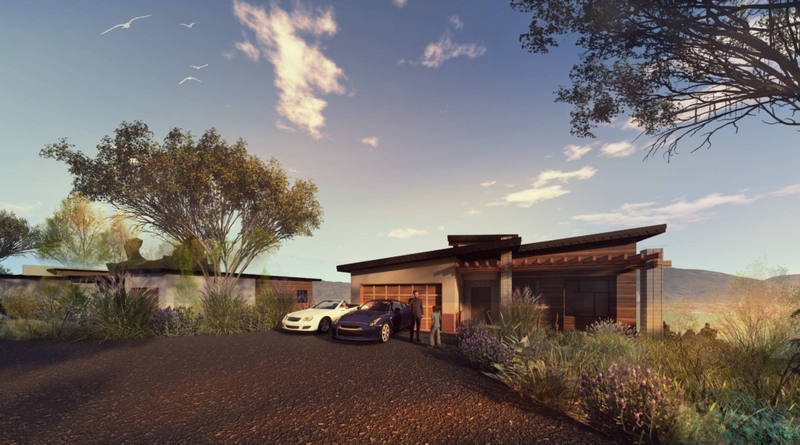 Our Planning, Landscape Architecture and Urban Design team, through the use of the latest computer generated imaging software, brought the Kettle Ridge Lakeview Estates development to life. 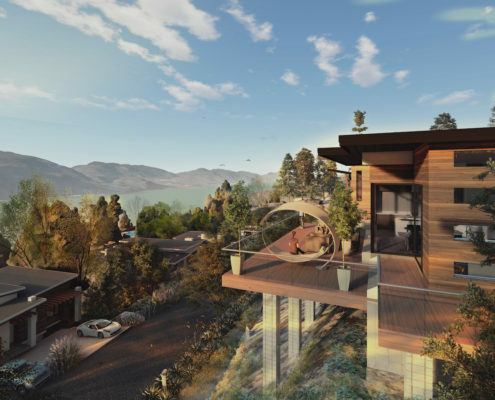 Through their incredible video and still renderings, potential buyers are able to step into the neighbourhood, feel the sense of place, and experience the magic of what life will be like in this world class residential development.